HSLC Passed candidates can apply for Draftsman Job in Assam 2017. This vacancy is advertised by Directorate of Sericulture, Assam for various posts under Assam Sericulture Department for eligible and interested candidates. If you are interested in Sericulture Job in Assam then apply on or before 18-09-2017. 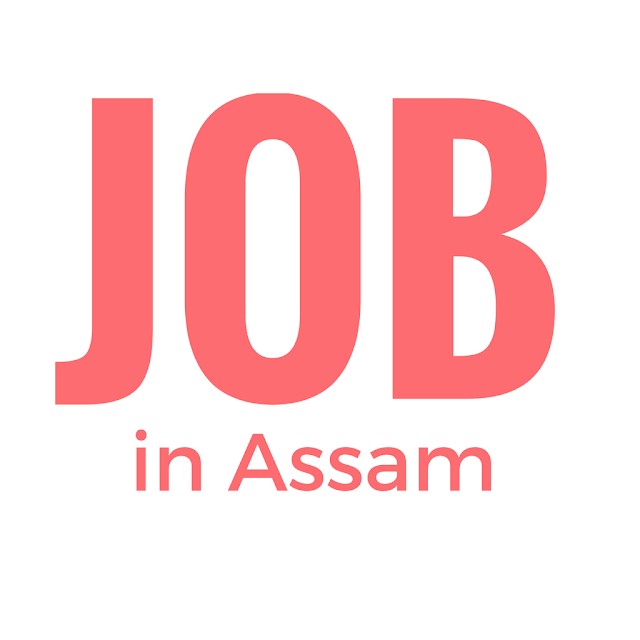 Please read this article till the end to know details of eligibility criteria, application process and selection process for the Sericulture Assam job. (ii) 2 (two) years certificate training course passed in Civil Engineering from Government recognized Engineering Institute. 43 years as on 1-01-2017. You should apply on the prescribed form and send the application with your xerox copy of important documents to the office of the recruiter. The Last Date for submission of application is on 18-09-2017 during the Office hour. No application will be accepted after 5 P.M of 18-09-2017 either submitted directly by the candidate or by Post. The envelope containing the application should be clearly marked as “Application for the post of Draftsman — "Special Recruitment Drive for Persons with Disabilities in Government Service: 2017. The application is to be submitted with the following requisite attached thereof. Please send your dully filled application to the following address on or before the last date. There may be a written test to select the eligible candidate for the job mentioned above. If you have applied for the post of Sericulture department job of draftsman then study some important books for the exam. Collect sudy materials according to the latest syllabus.